I don’t want stretch marks, and I want to use organic products next to my baby. Available in Sweet Orange scent and Unscented. 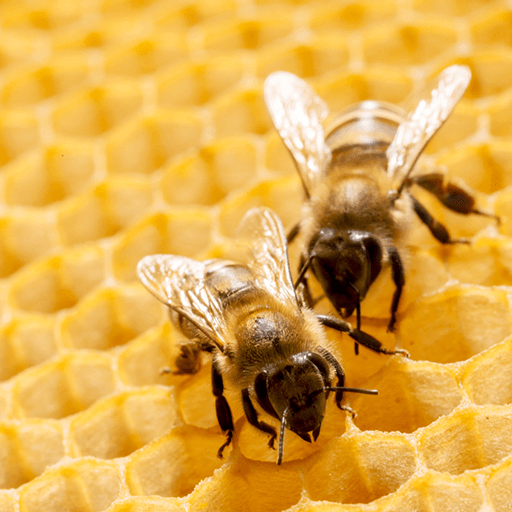 Known for its conditioning properties, natural Beeswax has the ability to calm skin and act as a protective humectant. 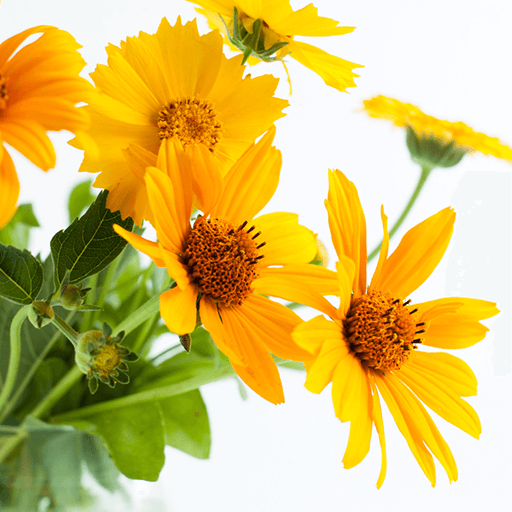 Calendula is rich in antioxidants. 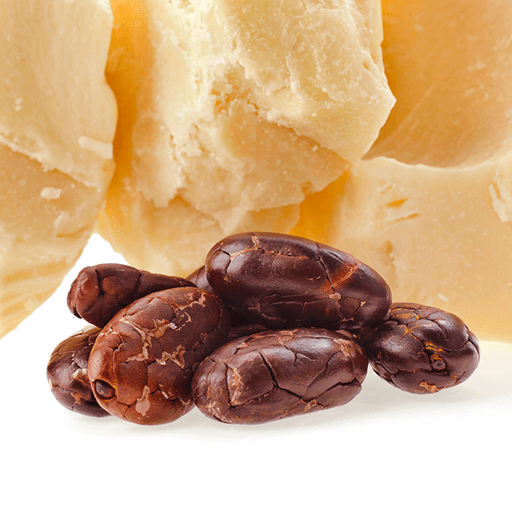 Cocoa Butter protects the skin from environmental, internal, and external forces that can cause irritation or damage. 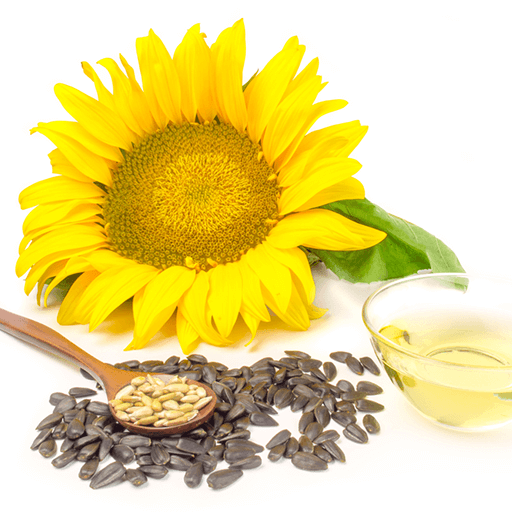 Sunflower Oil is rich in vitamin E, a powerful antioxidant that leads to supple skin and a natural glow.